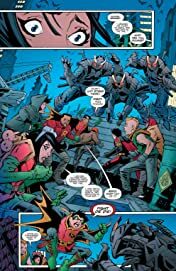 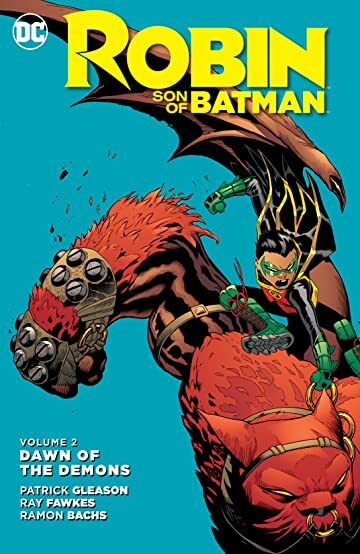 With his man-bat companion Goliath in tow, the son of Batman has returned to Gotham City, reuniting with friends, foes and family alike. 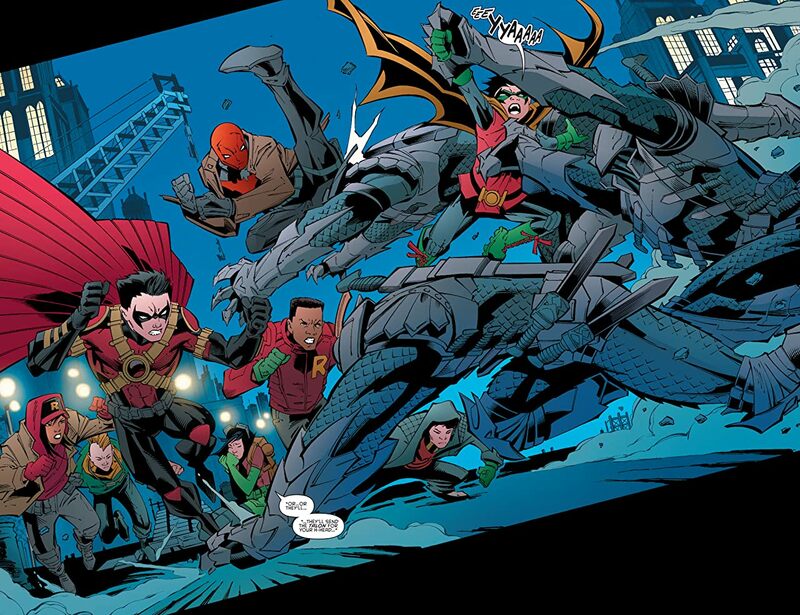 But it's not the Dark Knight whose help he'll need in the next battle he must fight. 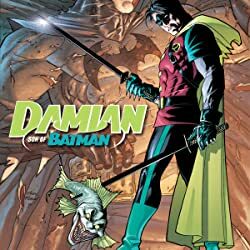 Evil is coming in the form of yet another deadly child: Den Darga, head of the Lu'un Darga family and Damian's most fanatical rival yet. 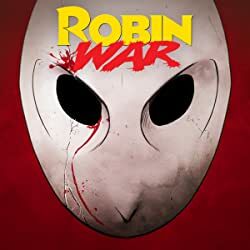 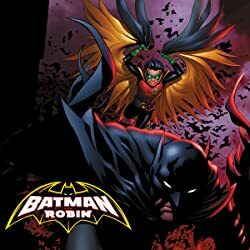 To stop this demonic cabal, Robin will need the help of the Daughter of the Demon herself: Talia al Ghul, his mother, mentor and tormentor all rolled into one. 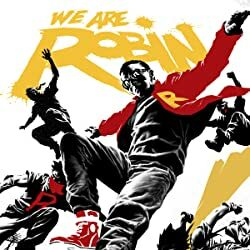 Can Robin and his unlikely allies stop the Dargas' onslaught, or will his Gotham City reunion be over before it begins? 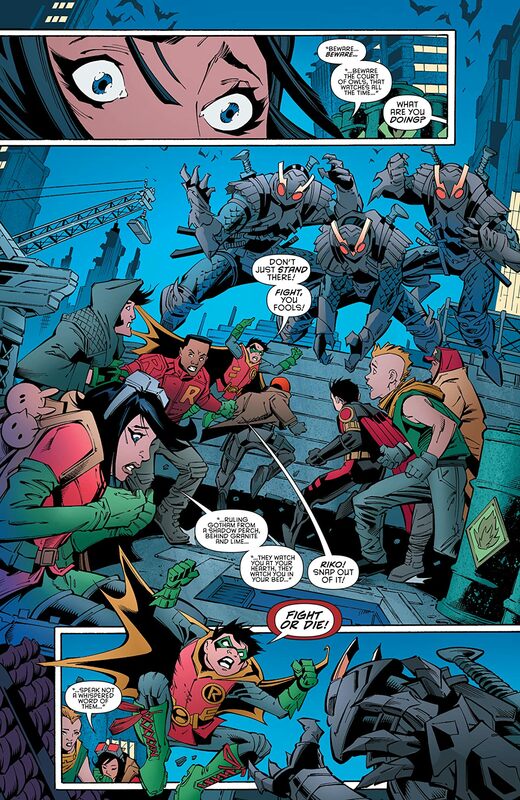 Find out in ROBIN: SON OF BATMAN VOL. 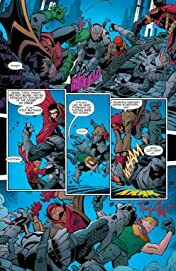 2: DAWN OF THE DEMONS, the latest chapter in writer/artist Patrick Gleason's (BATMAN & ROBIN) hit saga of a very different Boy Wonder—featuring killer contributions from writer Ray Fawkes (BATMAN ETERNAL), artist Ramón Bachs (DETECTIVE COMICS), and more! 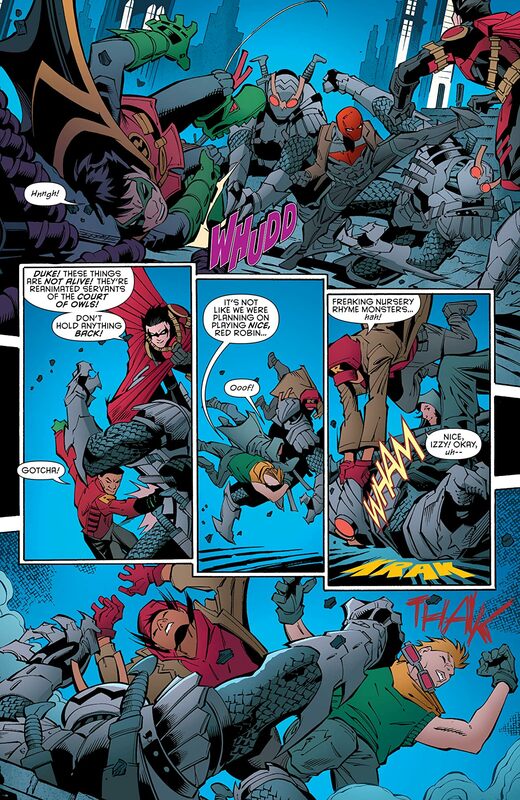 Collects ROBIN: SON OF BATMAN #7-13.